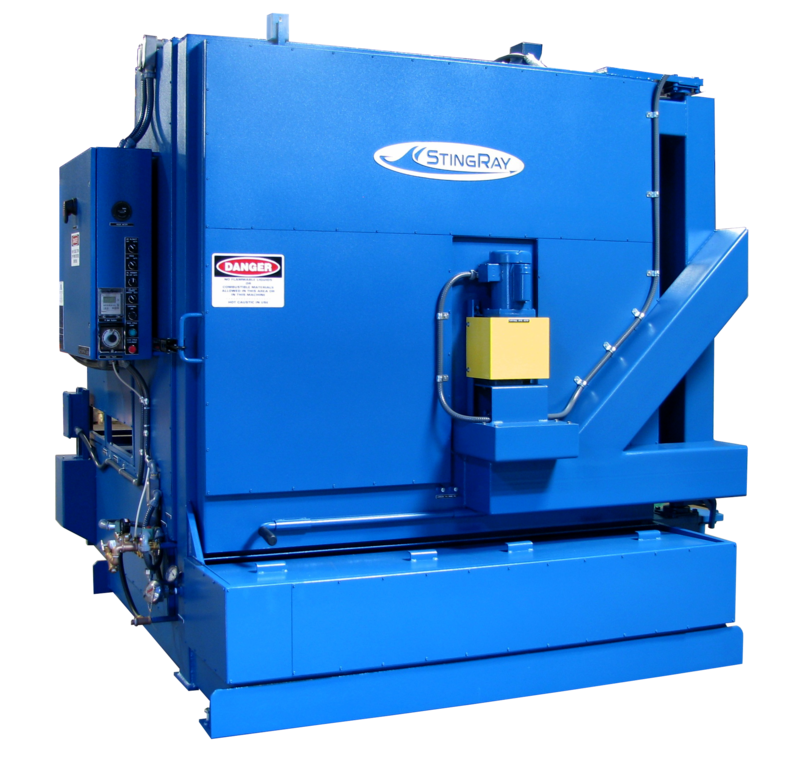 The StingRay 4040 Aqueous Parts Washer is engineered for cleaning over-road truck transmission and carrier rebuilders. 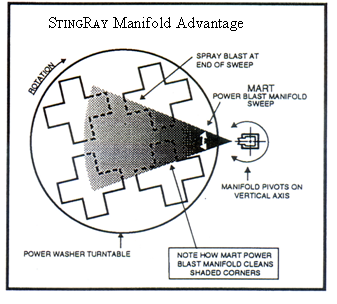 The versatile design of the StingRay 4040 provides excellent cleaning power and short wash cycles for heavy duty soils. 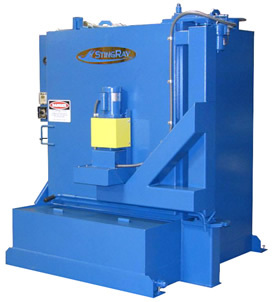 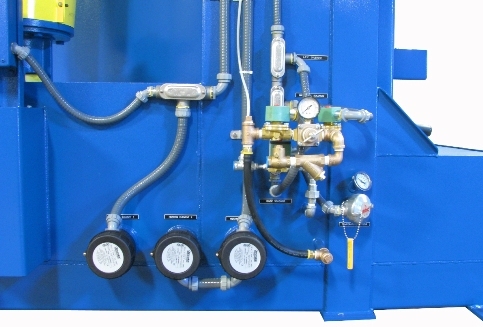 This industrial parts washer is very popular for cleaning and degreasing engines and transmissions in truck component and off-road rebuilders like Caterpillar and Komatsu, as well as many rail shops for brake and power pack rebuilding. 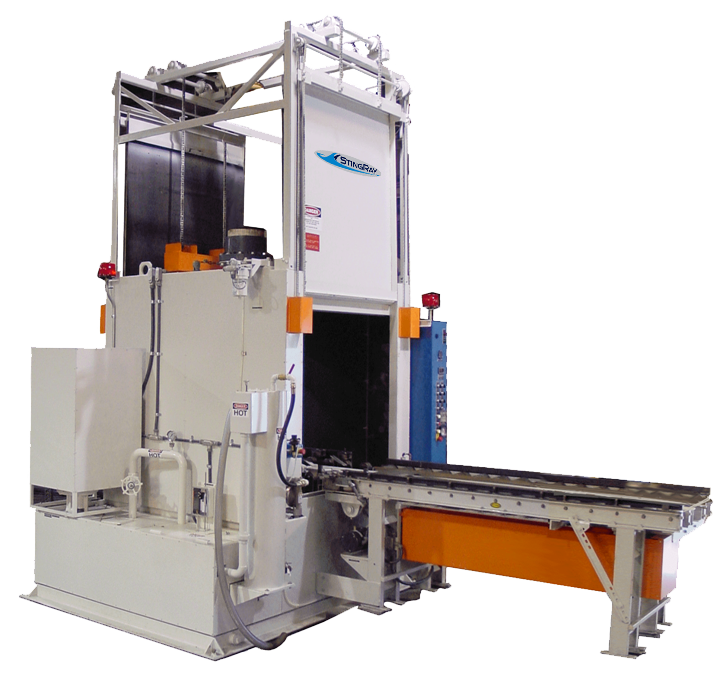 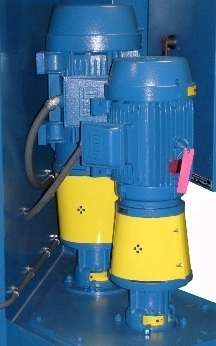 It is also available with an extended 63" work height for washing taller parts.